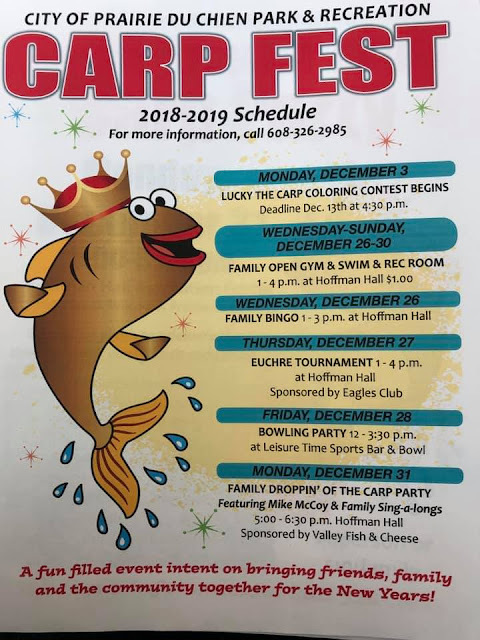 Join Lucky the Carp on December 26th, 27th, 28th, and December 31st for Carp Fest events! $1 Bingo ($1 entry and $1 per card) on 12/26 from 1-3pm for adults and children (children must be accompanied by an adult). 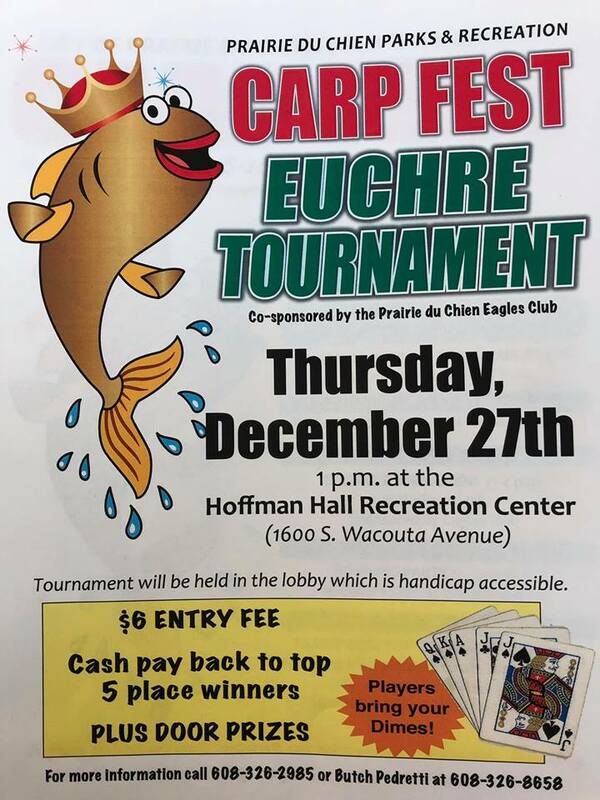 12/27 Hoffman Hall will host a Euchre Tournament from 1-4 pm sponsored by the Eagles Club. 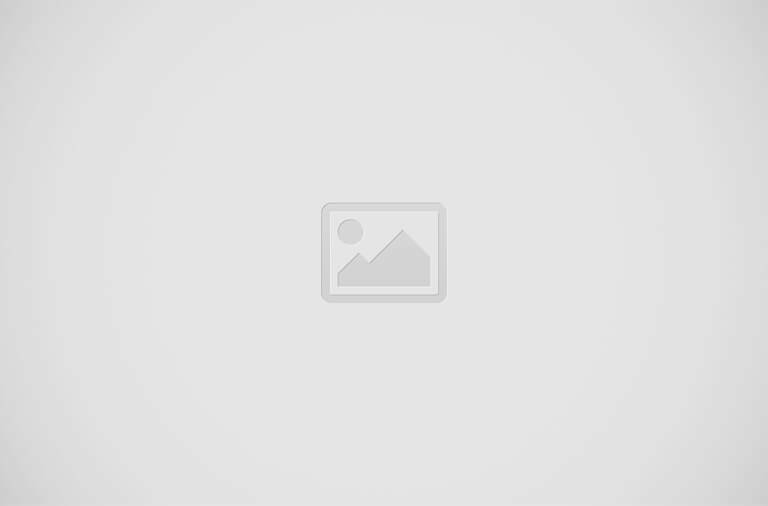 Friday 12/28 a Bowling Party will be held at and sponsored by Leisure Time Bowling from 12-330pm. 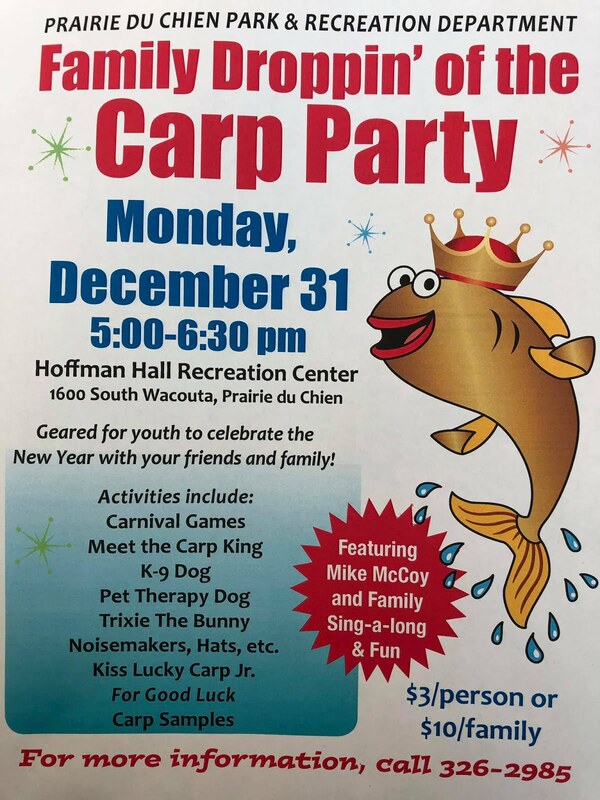 And, for the grand finale event, a family party will be held on 12/31 that will include therapy dogs, k-9 dog, food, music dj and entertainment by Mike McCoy, games, and prizes! $1 swimming, open gym, and rec room use on 12/26, 12/27, 12/28 from 1-4pm!